All girls like to shop. Not just a girl even a woman too. Beautify themselves and collect new garments from favorite fashion brand will be the main cast. As a fashion blogger, online shopping is not a new thing for the community. Now I want to introduce you all about the first Online Shopping Portal in Indonesia. It’s Dskon. Have you ever heard about it? I guess you have. These Online Stores are numbers of Online Stores that can be found in Indonesia, selling not only different product categories but also services, starting from Fashion, Electronics, Culinary, Health & Beauty, Home & Garden, Entertainment, Sports, Automotive, Kids and Baby, and lastly Travel. And I will talk about their fashion stores. All shopping wishes fulfilled more faster because Dskon has the most favorite online store that fashion blogger love just like Romwe, Berry Benka, Auburn&Ginger and many more. Click here to know more. If you love to read articles about fashion, Dskon is a right choice. Get the latest information about fashion there! I'm pretty sure you will love it. 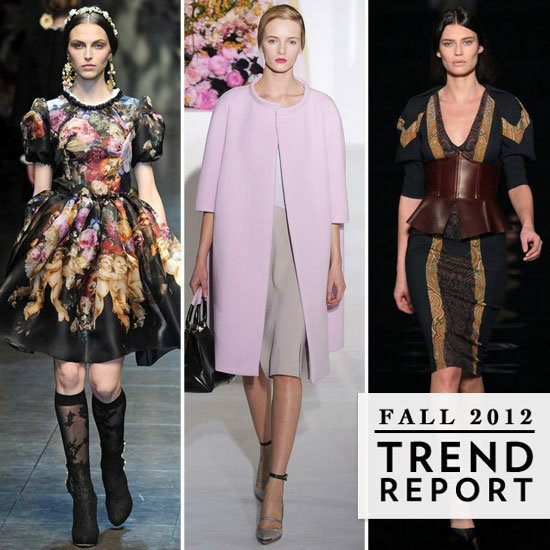 You will not miss anything about the latest trend, trust me! Good Night and have a nice weekend!